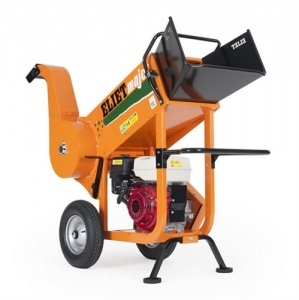 Thanks to its 18 cm wide caterpillar tracks, this self-propelled chipper shredder is a great solution for forestry work on rough terrain, while also being superbly capable for more regular garden or park use. 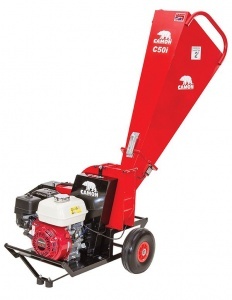 Camon C150 Garden Chipper-Shredder Honda GX390 OHV engine,3.5" cutting capacity,0.75"/20mm shredding capacity. 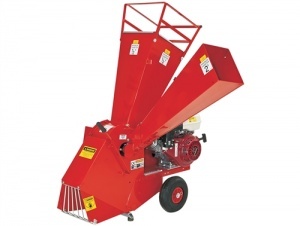 The Bearcat SC3342XE chipper shredders feature two reversible chipping blades, and twelve serrated shredding knives to provide the most efficient reduction of debris. 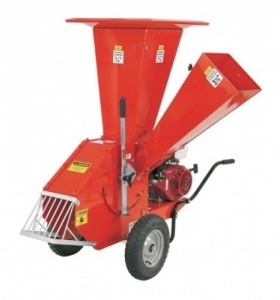 Camon C80 Chipper shredder with Honda engine. 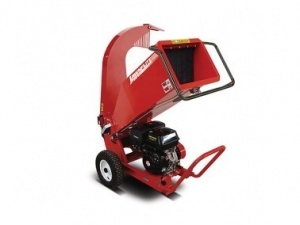 The Lawnflite wood chippers offer excellent value, high quality, and superb performance, with a powerful 270cc engine. 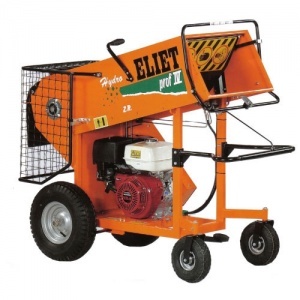 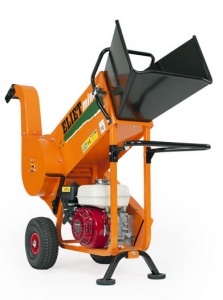 The Eliet Minor 4S is powered by a top quality Honda GP200 OHV engine. 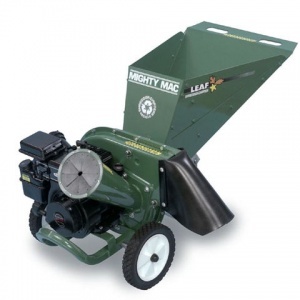 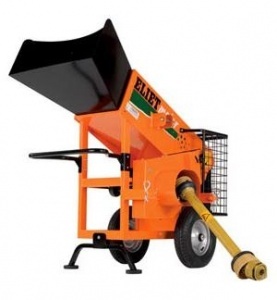 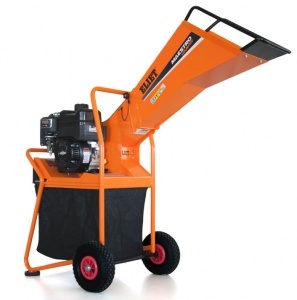 Supplied with an 80 litre collecting bag that's easy to remove, this garden shredder can take timber up to 40 mm in diameter. 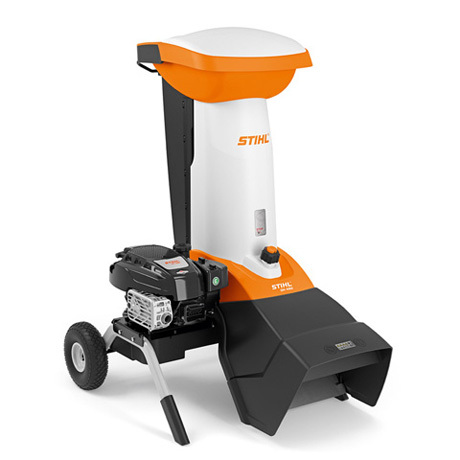 Powered by a 6 hp Briggs & Stratton engine. 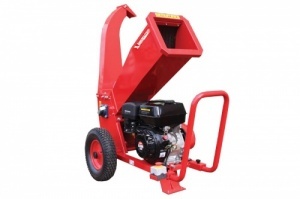 The C50i Garden Chipper with a Honda GX200 engine, from CAMON, has a 2 inch cutting capacity, along with several clever features to make it particularly compact and easy to transport.